This donation allows for us to obtain a puppy from a breeder or shelter and provide the initial rounds of puppy immunizations and vet check-ups. With a minimal donation of $2,000 you, your family, group or company will be granted the naming rights of one of the puppies in our program! You will receive a picture of the puppy at the time it enters our program, a puppy bio and an updated picture upon formal training and placement with a Client! 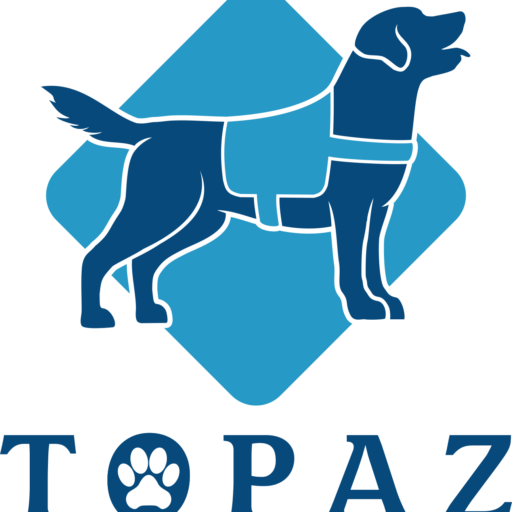 Our Organization trains and places Service Dogs for different needs, including Autism Assistance, Mobility Assistance, Seizure Response and Veteran PTSD/TBI Assistance. We are seeking Puppy Raisers for periods of 6 months to 18 months.